Neil Young To Make Archive Announcement Today? Neil Young is due to make an announcement at IT company Sun Microsystems’ conference this afternoon (May 6) fuelling speculation that the long-long awaited Archives series is finally about to see the light of day. In January this year, we reported that Neil Young had decided to ditch the current CD format for his impending Archives series, in favour of new-fangled Blu-Ray DVD technology. Sun Microsystems have released the following statement about today’s announcement from the singer: “Neil Young and Sun will make an announcement during the event, and provide a special demonstration of a new multi-media music project. Come hear and see what Java technology means to Neil Young”. Watch the announcement live from 4.30pm (GMT) by clicking here. The webcast is two hours, no details as yet as to what time Young will speak. 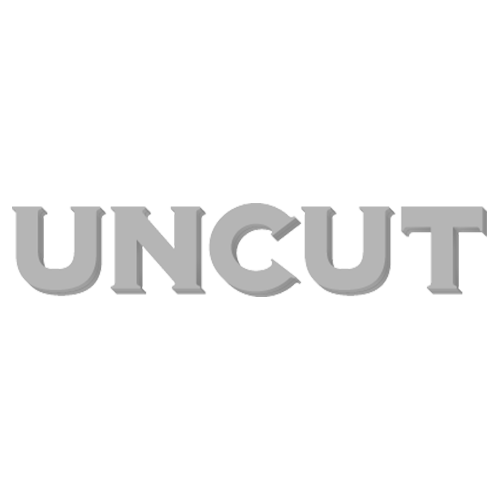 Come back to uncut.co.uk for more details as soon as the announcement is made.